In addition to tight European VOC (Volatile Organic Content) legislation, the growing demand for high performance organic coatings but also improved processing and cost efficiency in formulation development, have and will continue to drive new and innovative developments in this vast industrial area. In this respect, the coatings industry is expected to gain significant technological and financial benefits from (a) replacing conventional with alternative, environmentally friendly technologies (e.g. powder and high solid systems) and (b) adopting recent advances in nanotechnology. Such multilevel strategies can clearly contribute to the much wanted transformation of the traditionally SME-dominated coatings industry by paving the pathway for the knowledge-based conception and production of high-added value, multifunctional materials. Aiming to address these challenges, the GLOW project envisages the development of novel, advanced polymer-based raw and composite materials as well as processing and production technologies, towards new families of powder coatings, responding at the same time to the industrial requirements for quality improvement at lower cost, production of environmentally friendly materials and shorter development cycles. More specifically, the GLOW project pursues the establishment of a well-structured intersectorial partnership based on the intensive interaction of industry and academia, which will set-up efficient pathways for the exploitation of R&D activities towards an integrated, innovative, knowledge-based approach. 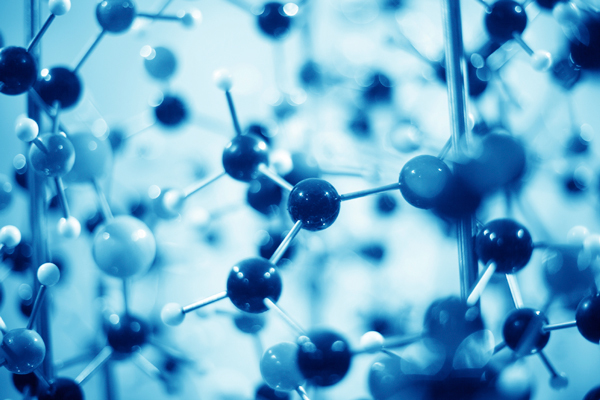 The project will pursue the generation of multifunctional formulations, based on new bifunctional polymeric binders and new nanoadditives aiming to expand significantly, both in terms of type and final application, the current range of powder coating systems to economically attractive niche markets.